2 hour appointment. Custom-made trays are given for future touch-ups. 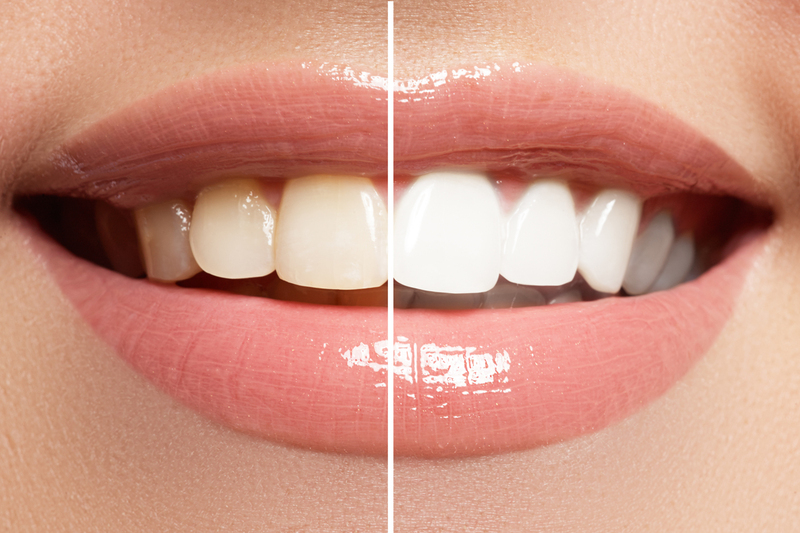 2 week supply of 20% or 35% whitening solution is given. Used for the full 2 weeks or until you achieve the color you want. Refrigerate the rest for future touch-ups. Minimizing foods that stain teeth such as, red sauce, coffee, tea and wine will maintain your bright smile. If abstaining from those items is hard, simply brush soon after eating or use a straw!